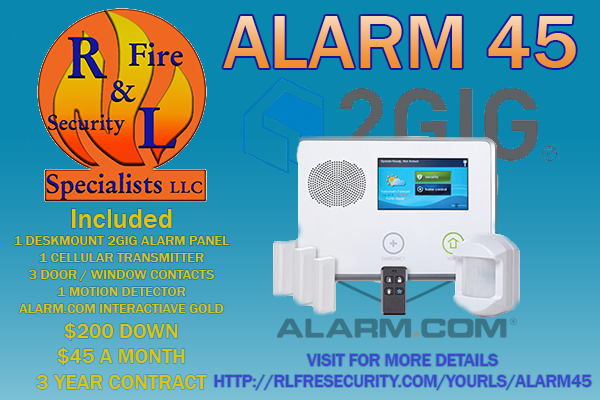 Fire Alarm Systems - R&L Fire and Security Specialist's llc. We at R&L Fire and Security is state certified to preform your annual fire alarm inspections. All systems are inspected to NFPA 72 specifications. Smoke detector sensitivity testing is also available. 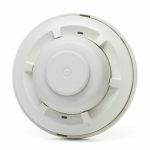 We are equipped to do sensitivity testing on all brands of smoke detectors. For more information on our inspections visit our Fire Alarm Inspection Page. 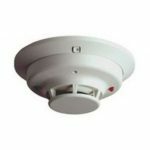 Conventional alarm systems are the most basic and most common fire alarm system there is. When a conventional alarm system goes into alarm, the display will tell you a certain area or “zone” that the emergency is in. 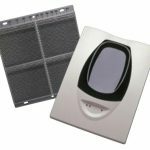 This is most helpful for smaller buildings with out a lot of areas. 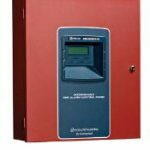 A conventional fire alarm can not tell you exactly witch detector went into alarm because of the lower cost of equipment than addressable fire alarm systems. Addressable alarm systems are becoming the industry standard for fire protection. There are many benefits to having an addressable system in your location. 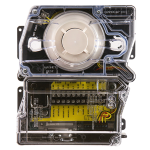 Addressable system will tell you the exact device that went into alarm. 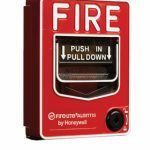 It is much easier to do advanced alarm functions with an addressable fire alarm system such as elevator recall, selective notification and cross zone alarming. Phone line communications is the most basic form for alarms to contact a monitoring station. Alarms require a “POTS” line. Most online “VOIP” such as Vontage and Vorizen home phone services. 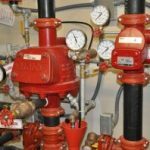 Fire alarm systems are required to have two methods of communication to the monitoring station. Until recently you were required to have one dedicated phone line just for the fire alarm system. Cellular communications use the same frequency band as text messaging. Very fast and reliable. With new technology we can now receive cellular signal virtually everywhere. With Cellular communications you we can offer Total Connect services so you can operate your alarm system remotely through your phone or internet browser. 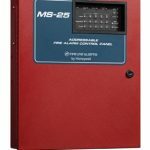 Within new fire alarm codes it is now possible to have a specialized cellular communicator that will act as both the primary and secondary phone line. Internet communications is useful in locations where cell signal is not reliable. If your primary communications path fails, then internet monitoring will notify the monitoring station. We recommend placing UPS devices on all network equipment that is used with internet communications. During fire alarm inspections all battery back up equipment connected to the network equipment would need to be inspected.